California is home to more tribal communities than any other state in the country. 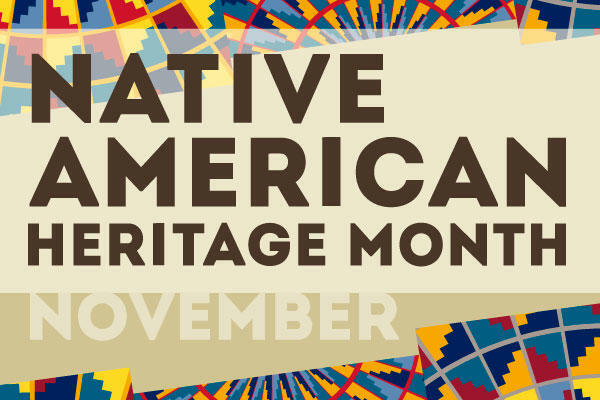 In November, the nation recognizes the vibrant history, culture, and traditions of Native Americans while also acknowledging the disparities that have historically faced these communities. Each Mind Matters has resources on the impact of mental illness and maintaining mental health for Native Americans, including a collection of personal stories , Native American behavioral health providers , and a comprehensive Native Communities of Care Toolkit . Rudy Caseres received our Outstanding Peer Award at this year's NAMI California conference. Since an early age, Rudy dealt with feelings of depression. When he graduated from high school, he thought he would be able to escape all the troubles that made his childhood traumatizing. However when he joined the Army, his mental health condition worsened due to the constant pressure enforced onto him. Rudy experienced a mental breakdown and was discharged. With no one to talk to, especially his family, due to feelings of shame and guilt, Rudy stayed silent. This led to him sinking into several years of depression. During this time, he was unable to hold down a job or be involved in a serious relationship, and he was constantly breaking commitments with friends and family. After several years of Rudy hiding his mental illness, he started coming out slowly to close friends. Then he shared his story online a couple years ago so that everyone could know. His closest friends kept on loving him liked they always have. 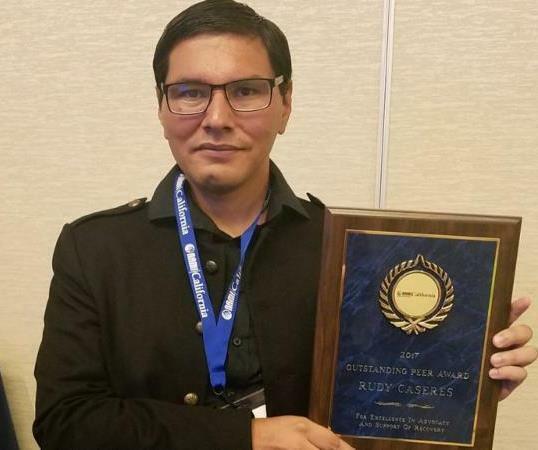 In his communities, Rudy explained that in Mexican-American and Native American families mental illness can often be seen as a personal weakness, especially among men. He has been told to stop whining or just pray or take this root or drink this tea. Today Rudy works on educating people in communities all over California about mental health. When he is not giving a NAMI presentation at school, hospitals, or juvenile halls, he is spreading the work on Facebook and other social media platforms engaging with not only friends and family but with people all over the world. Watch Rudy share his story in a filmed Los Angeles performance series called, This is My Brave . NAMI San Diego has been working diligently this month to lay a foundation for future collaboration with the Native American community. NAMI San Diego will be participating in the Winter Wonderland on December 7, 2017 with a resource table. 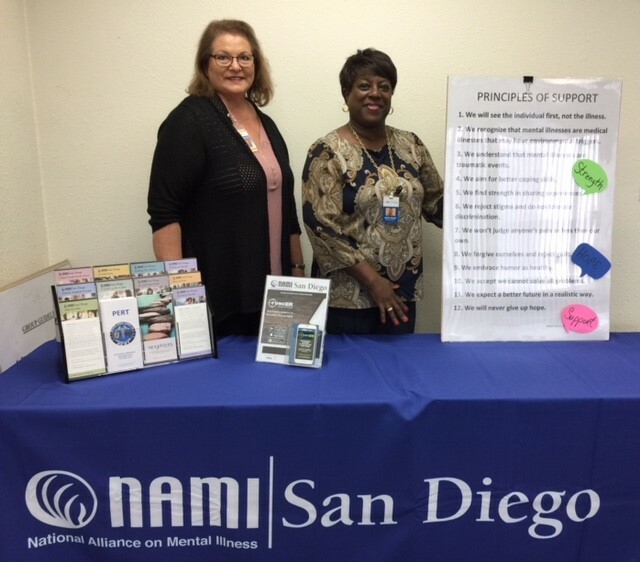 The Winter Wonderland is one of the largest events in eastern San Diego County for children and families, where NAMI San Diego will have the opportunity to distribute mental health resources to many members of the Native American community. Then, in January, they will be meeting with the seven members tribal consortium, which includes Manzanita, Barona, Campo, Jamul, La Posta, Viejas & Ewiiaapaayp.